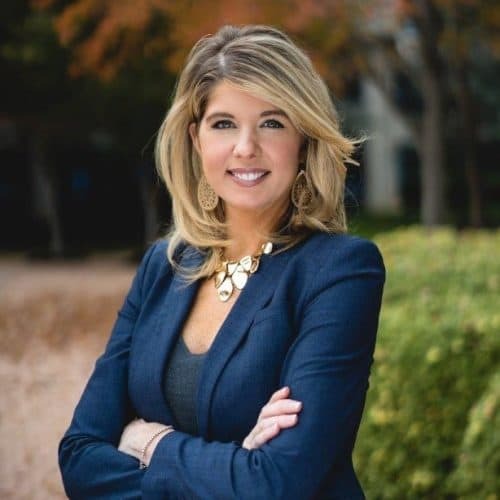 Director, Sales & Marketing, Bozzuto Homes, Inc.
Kerri Paulino is responsible for all of the day-to-day activities and results of the marketing and sales teams. Prior to joining Bozzuto in 2017, Kerri spent most of her career at NVR, where she was introduced to sales in 2004 in her hometown of Pittsburgh, Pennsylvania. Most recently, she was a Division Sales Manager (for both Ryan Homes and NV Homes) and was responsible for multiple communities in Northern Virginia. In addition, Kerri previously headed up the Partner Marketing function at the University of Maryland, University College, where she was responsible for research, strategy and paid media for key audience segments. Kerri received her MBA from the University of Pittsburgh, and her B.S. in Marketing Management from Grove City College. Kerri moved to the DMV area in 2012 and now lives in Alexandria, Virginia with her husband and daughter, Ava.